CLEARING YOUR PATH TO OPTIMAL HEALTH. Hello and welcome, if you value your health, have a desire to live your life with optimal energy, health and vitality, have a fit and functional body and a clear focussed mind, you have arrived. 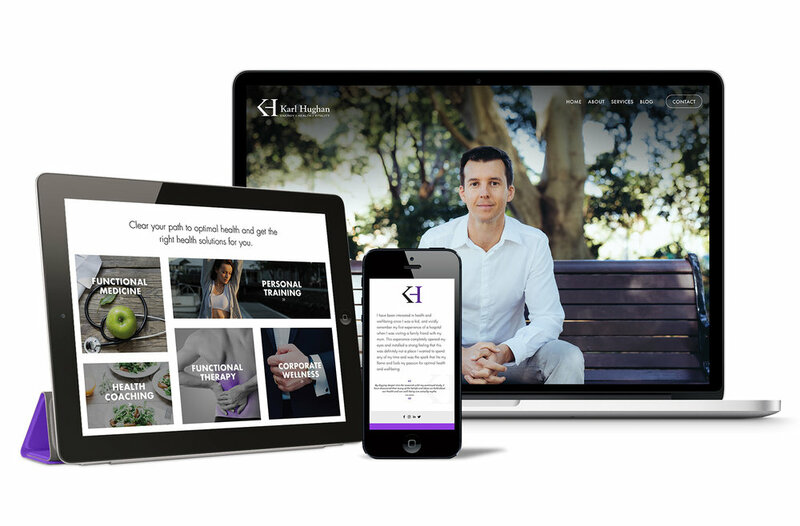 Karl’s Virtual Training and Coaching Plan is a service that connects you with Karl no matter where in the world you are and enables you to have Karl’s expert knowledge, guidance, and direction for all your exercise and training goals. Karl will map out, design and manage your personalised training plan to not only optimise your results but also your experience and have you training smarter rather than harder! Clear your path to optimal health now! Sign up to my monthly holistic wrap newsletter to receive valuable health tips to optimise your health, increase your energy, enhance your performance and achieve peak fitness. I'm not a fan of spam, respect your privacy and will not share your contact information. Hello and welcome, I look forward to sharing with you key tips, the latest news and an abundance of wisdom to help optimise your overall health.